The Dandy Dads Dinner Dance is Friday, February 15, and Saturday, February 16, from 6:00 - 8:00 p.m at the Opelika Sportsplex. 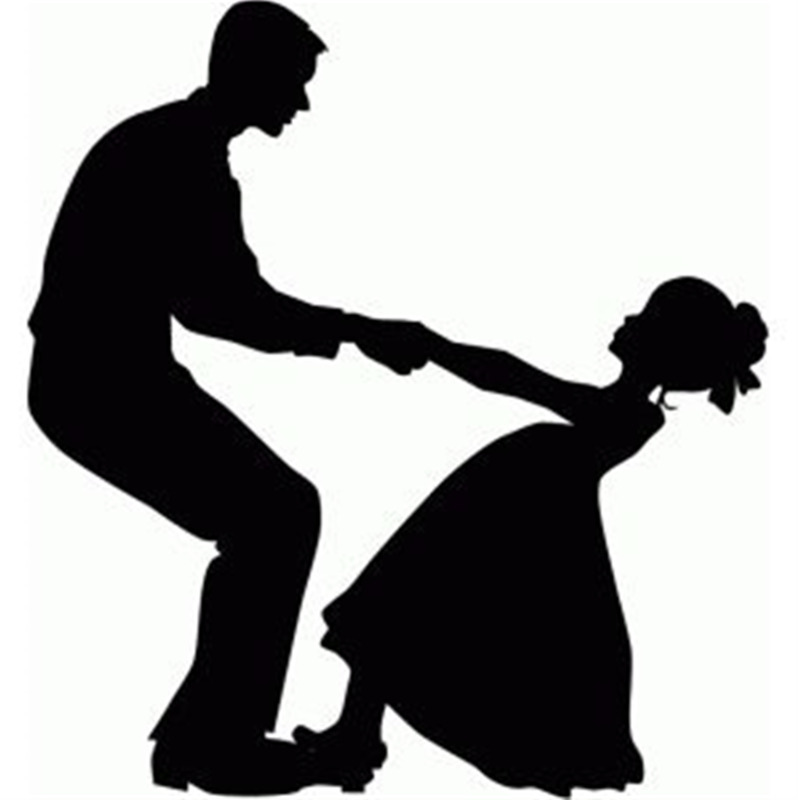 This dance is for Dads and their daughters ages 12 and below. Costs are as follows: $30/couple, $10/each additional daughter (price increases to $50 per couple the week of the dance.